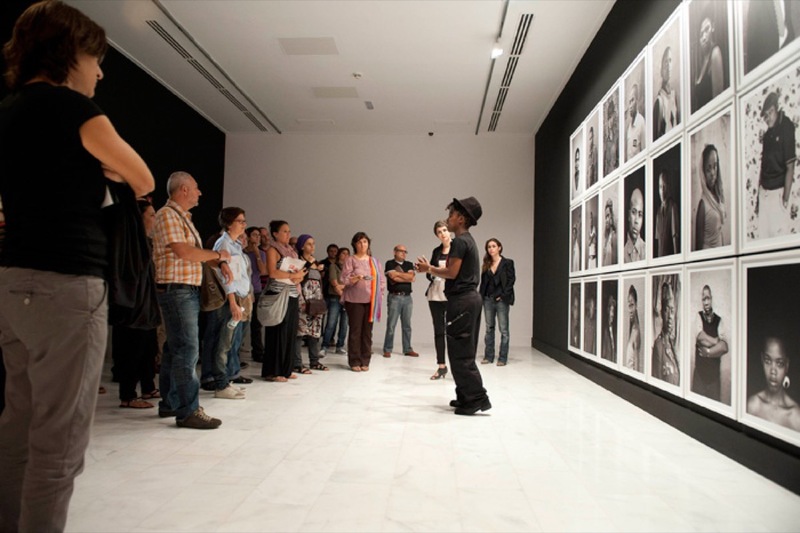 Zanele Muholi is the winner of the first Casa África price awarded at the 2009 Bamako Biennial Festival of African Photograhy in Mali. This price intends to on the one hand to endow African women photographers more visibility and on the second hand to forestage African photography on the global scenario, in other words, to make it part of the whole and not merely consider it as part of the rest, in an attempt to broaden and enhance our own perspectives. 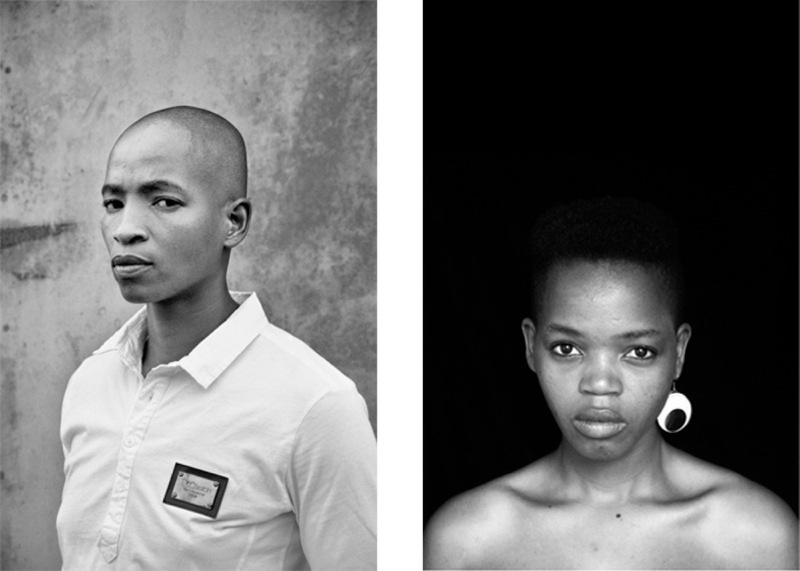 The work of Muholi is, to quote Muholi herself, a “visual activisim”. Her fight and permanent political commitment has been towards giving visibility to the black community of Lesbians, Gays, Bisexuals, Transexuals, and Intersexuals, something that they do not possess at present. Muholi not only belongs to this community but fights for it and looks at it from the perspective of a framework that gives coherence to her identity and to which she feels emotionally linked. She therefore manages to break down some of the stereotypes through her images, to do away with the fixed clichés that persist not only in the West but also in her country, the young democracy of South Africa, and throughout the African continent as a whole. Muholi’s images offer us upfront personal portraits of women, black, lesbian, South African or other; women of all social backgrounds, showing us that this community does not possess one but a multiplicity of identities. 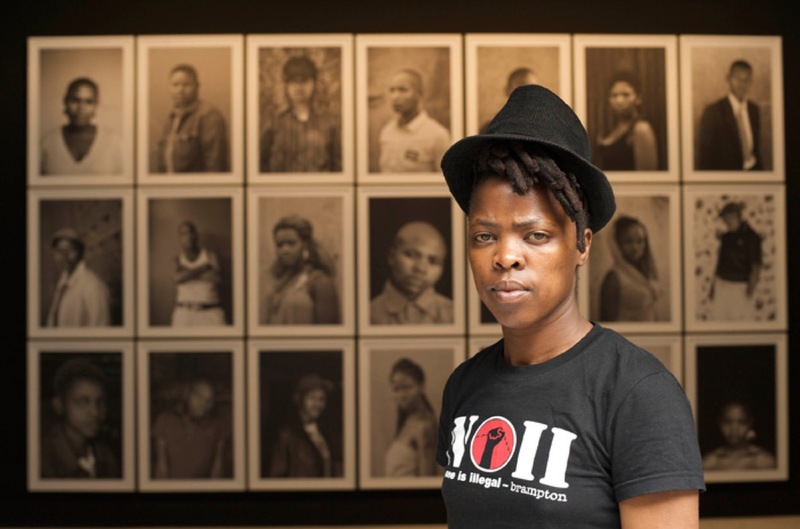 She allows us to view a whole series of individuals close up, human beings who come from different political, economic and social strata within their respective countries, and who are, who live, but who are excluded from the official history of their countries, as Muholi decries. 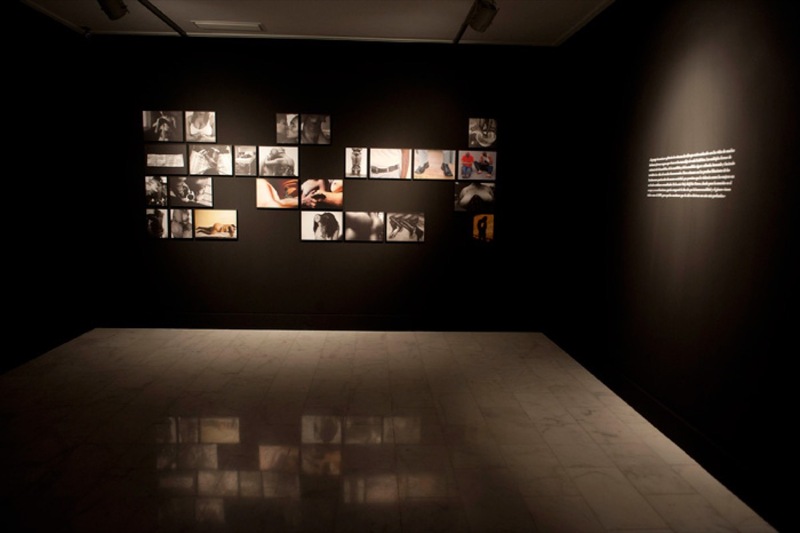 This is one of the major battles of this photographer: to defy the existing hegemony by rewriting a visual history as yet dominated by the heterosexual ethnocentric patriarchal vision, and which is perpetuated through the gaze and mindset of the male heterosexual, a world in which black lesbians are still labelled as “others”. 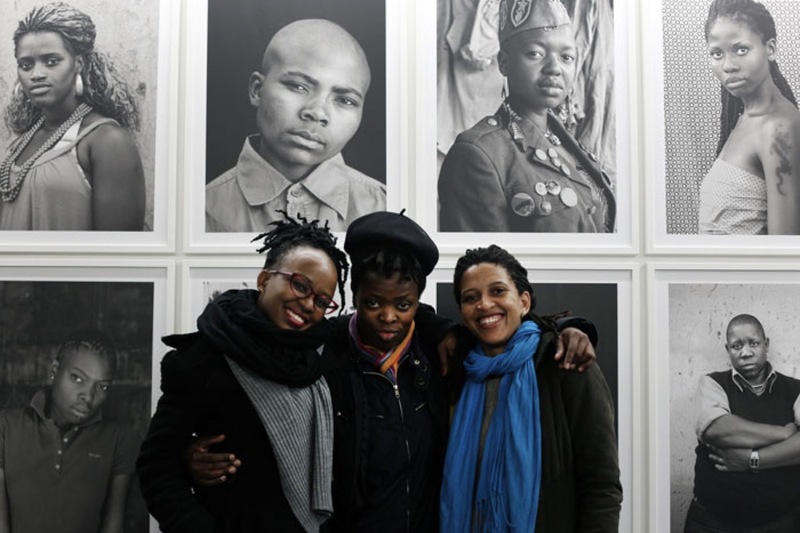 Muholi taks photography as an act of militancy and alerting the world of the triple exclusion experienced by South African black lesbians who at the same time must fight against racism, sexism and patriarchal society. Muholi actively condemns but, more importantly, and that is where her photographs are particularly powerful, she does not attempt to portray the women as victims but rather as active individuals, allowding an eventual reconstruction of a new visual picture of contemporary Africa and South Africa. However, her documentary work of piecing together the history of these women, in pictures, reinterpreting their and her own experiences is not a mere register of their everyday struggle to fight bravely against all odds, to overcome the humiliations, losses and hurt experienced, the inner and outer scars left by life’s tribulations, but is rather about the love that inhabits each and every woman portrayed. 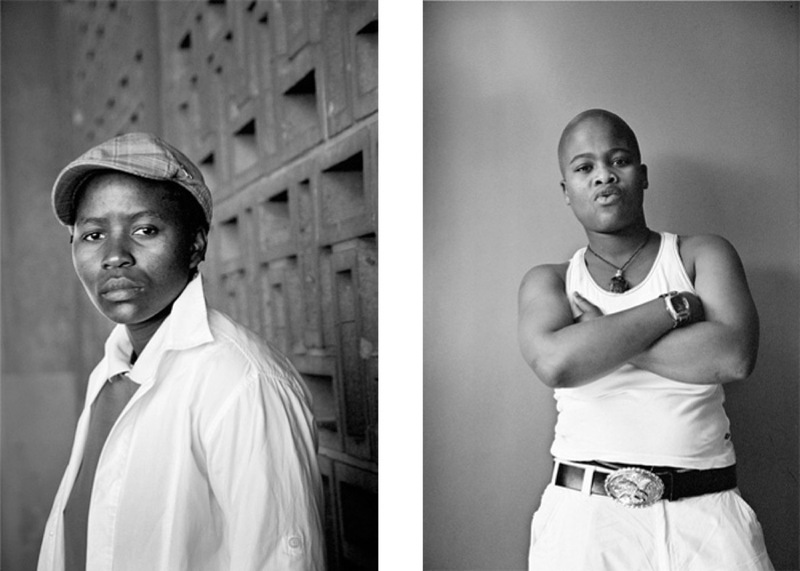 Muholi’s work brims over with sensitivity, intimacy, raw sentiment and is fundamentally indicial. She unveils their lives, her life, sharing their moments of happiness, of complicity, honouring the relationships they live, piecing together and multiplying the fragments of a history that is written day by day. 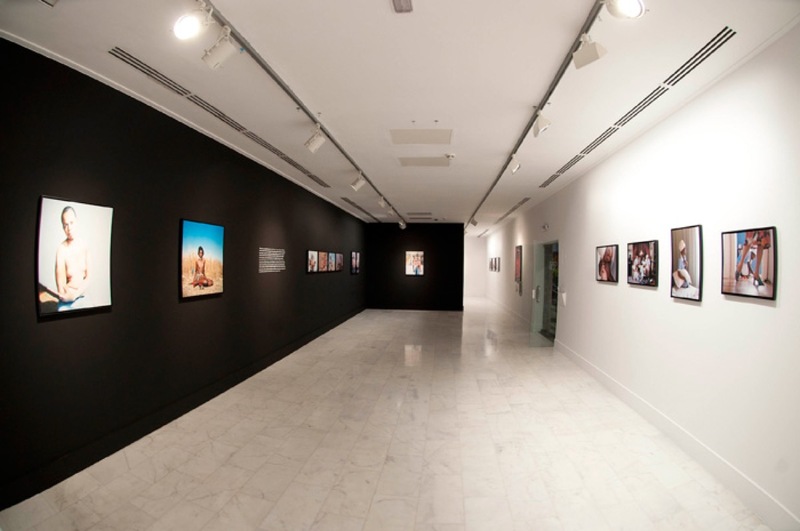 Exhibition presented at Casa África, las Palmas, Canary Islands in October 2011 and at Bordeaux in the frame of the programme entitled « Saisons croisées France – Afrique du Sud » in November 2013. 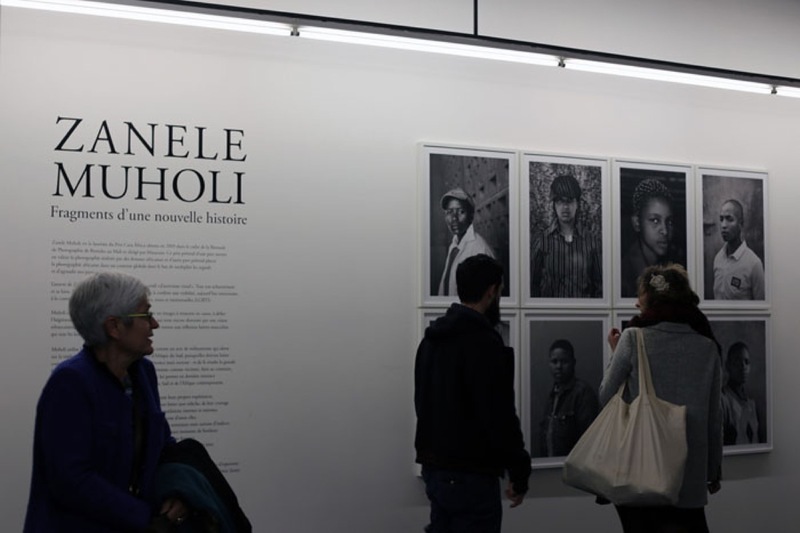 Nº1, Zanele Muholi. Collection African Women Photographers. The first number of the collection is dedicated to Zanele Muholi, visual activist, born in Umlazi, Durban in 1972 and winner of the Casa Africa Award at the Bamako Photography Biennale in 2009. 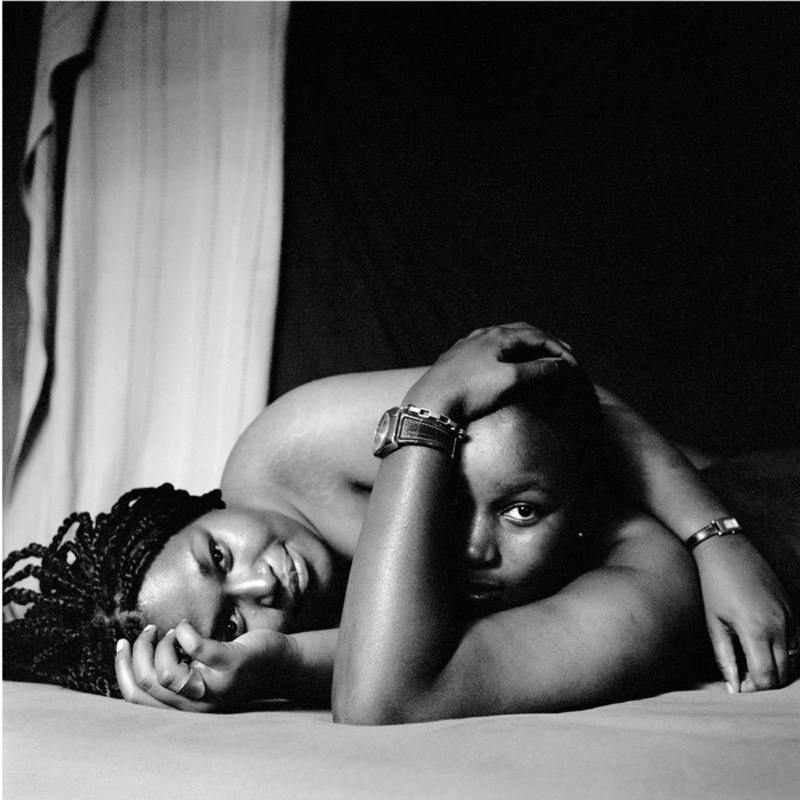 Muholi´s work is profound and provocative with a whole corpus of images aimed specifically at one clear objective: to make lesbian activism visible in South Africa. This activism faces a series of challenges both within and without South African Society but has made manifest its intention to persevere in a social and political context adverse to its normalisation. She creates the portrait seen from two angles: from the purely social perspective and the perspective of the sexual identity of a society that is her home and that she portrays. 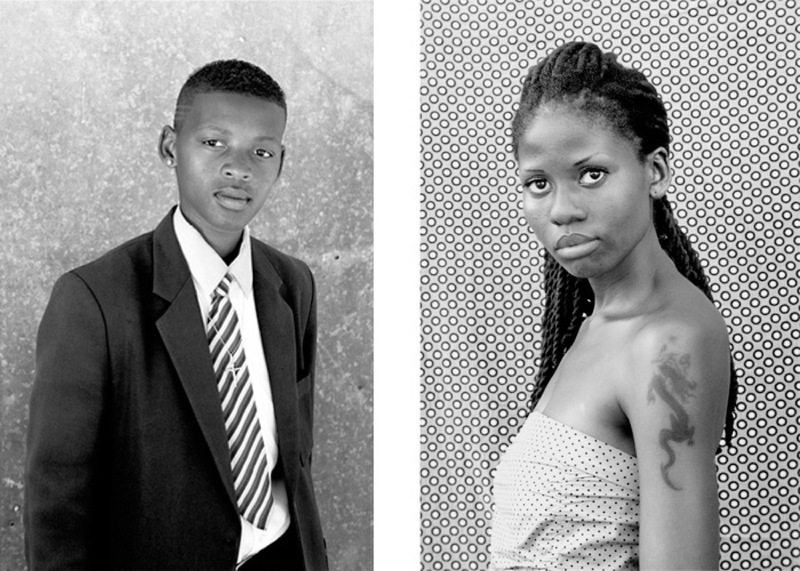 Muholi´s oeuvre posits many challenges to South African society as a whole. It is simultaneously an invitation, a celebration and a indictment. Her work forces us to question the nature and role of art as much as it demands we question what it means to be a woman in Africa who chooses to love another woman.